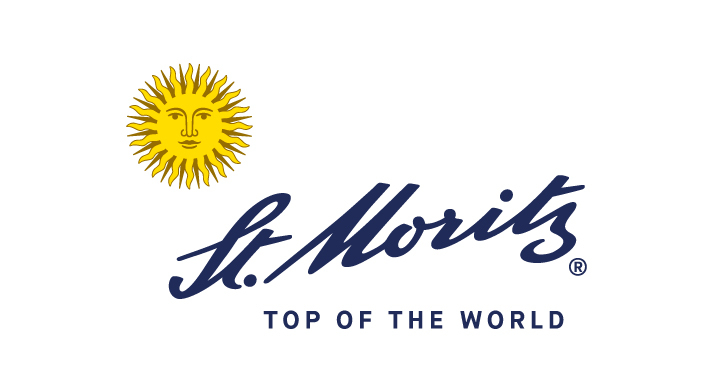 The four teams that will compete in the three-day Twenty20 format Cricket On Ice Trophy 2018 are St Moritz Cricket Club (hosts), Old Cholmeleians (Highgate, London), Lyceum Alpinum (Zuoz) & Old Paulines CC (Thames Ditton). 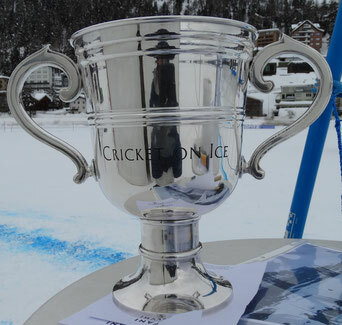 Over the next few months we will introduce old & new faces in short articles on Cricket-On-Ice.com website and as we build up to the competition (8-10. February 2018).